After taking down the Steelers on Monday night, the San Francisco 49ers will go up against the Seattle Seahawks at CenturyLink Field on Saturday. Who will get the victory? NFL.com’s Pat Kirwan and Jason Horowitz break down this upcoming game. 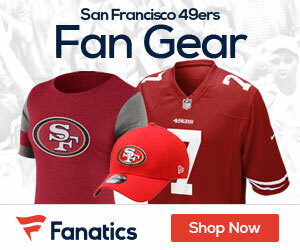 Be the first to comment on "Video: CBS Sports 49ers vs. Seahawks Preview"